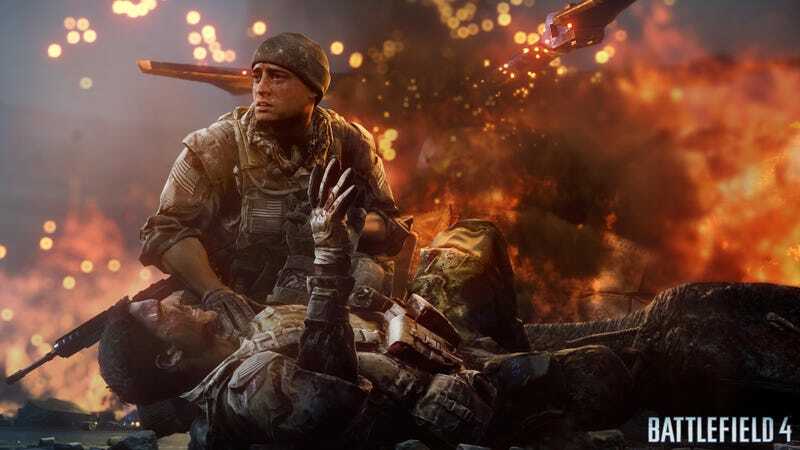 The PC version of Battlefield 4 has been either broken or down for many people all weekend long, after the game's servers came under a denial-of-service attack. A notice on Battlelog's main page (since replaced by a PS4 server warning) read "We are currently experiencing attacks on our infrastructure that is impacting online gameplay on BF4 PC. We are working on mitigating actions". A DICE staffer has also posted on the game's forums, saying "we are being targeted by a DDOS, but working on fixing it asap. Im sorry somebody is ruining your and my day. Rest assured we are doing our best to mitigate the situation though." In addition to having trouble getting into games, users also reported that if they could join, they were stuck with level 1 gear, having lost their progression bonuses.